Okay, so after my concession to the recession (I’m a poet, I know) yesterday I’m going all out today. It is payday after all. I’ve been testing some exfoliators what with spring allegedly around the corner and meh, I thought they were all been pretty good until, I started using what will now and forever been known as The Daddy of Exfoliators. 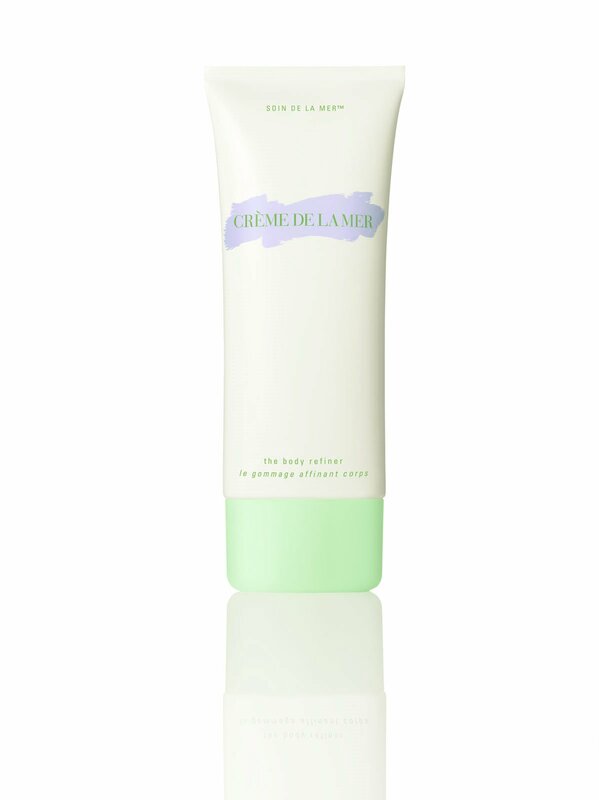 Oh yes, it’s Creme de la Mer’s The Body Refiner. You might think it’s a wee bit extravagant using a Creme de la Mer body scrub. You might think you have better things to spend nearly £75 on. You might think you have lived before today. You would be wrong about all these things. Do any of your current shower products contain frickin’ diamonds? Here’s Creme has to say about their latest miracle, I mean, product. True to Crème de la Mer’s heritage, this multi-faceted treatment includes precious ingredients—including 1.75 carats of pure diamond dust— to deliver a cushiony resurfacing treatment that both polishes and softens the skin. Plush, creamy, and calming, The Body Refiner incorporates fermented acidic sea muds harvested from a natural marine source to detoxify and purify skin for a bright healthy appearance. Their low pH level makes these muds extremely gentle and especially suitable for sensitive skin. This essential purification process clarifies the skin and helps to restore its smoothness. Pure diamond powder and polished sea quartz act as physical exfoliants, as this precious treatment instantly lifts away dull cells, gently retexturizing skin to reveal a smooth and supple new surface. The Body Refiner’s cream base serves to cushion the skin and protect its moisture barrier. As The Body Refiner is massaged into skin, La Mer’s piezoelectric (electrically-charged) minerals – tourmaline and sea quartz – convert the massage action into energy, helping to stimulate circulation and awaken skin. A new vitality appears to glow from within. I tried so hard to find the bit from Arrested Development where George Michael buys Anne a diamond moisturiser but it’s nowhere to be found. Sob.